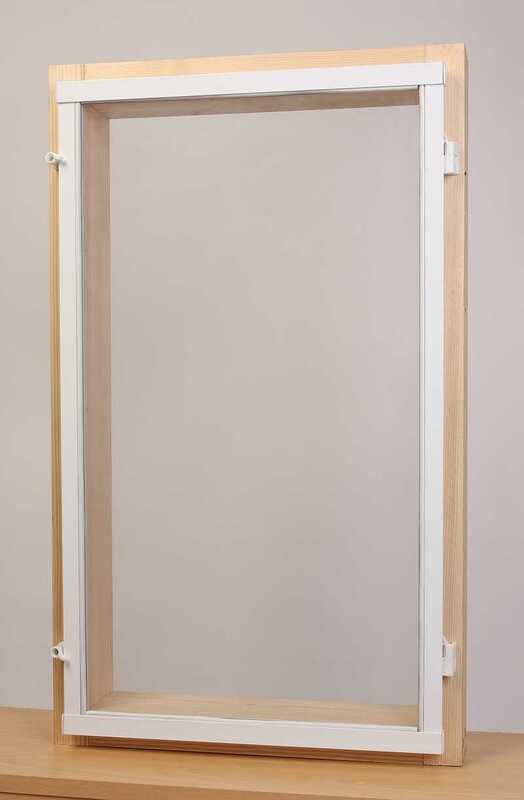 Aluminium Hinge System - The One Stop Plastics Shop Ltd.
White Aluminium Secondary Glazing may be used with glass of 4mm or 3mm thickness, or alternatively 4mm, 3mm or 2mm acrylic sheet. This system fits to the flat face of the wooden window surround. Allow a minimum of 32mm all round to accept the fittings. Where two hinged panes are to be used on the same window, allow at least 50mm where the two panes meet.